Primary Target: Girls and boys aged 3-7 years. These are the official Charlie and Lola licensed characters, Charlie and Lola. 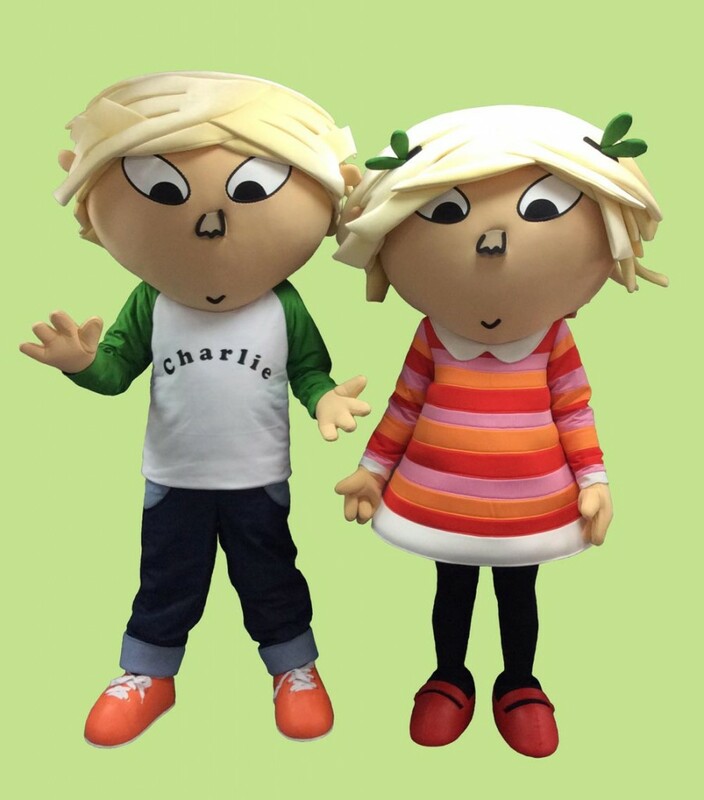 Rainbow Productions holds the UK’s official licence to manage the personal appearances of Charlie and Lola at public events on behalf of the brand owner. Charlie and Lola are brother and sister. Charlie is 7 years old and Lola is 4, going on 5. Charlie likes to make rockets, play football and race cars with his best friend Marv. He also likes to play with Lola as she makes him laugh. He looks after her and encourages her to learn. Lola likes swimming, pink milk and playing with her best friend Lotta. She also has an imaginary friend called Soren Lorensen. She is independent, sometimes difficult, knows her mind and is passionate about her dislikes which include mushrooms, itchy jumpers and most importantly tomatoes! Charlie & Lola were created in 2000 by English writer & illustrator Lauren Child. They have since been adapted into an animated children’s television series by Tiger Aspect. The first series aired in 2005. The Charlie & Lola My Little Town app is available on the App store, Google Play and Amazon Store. 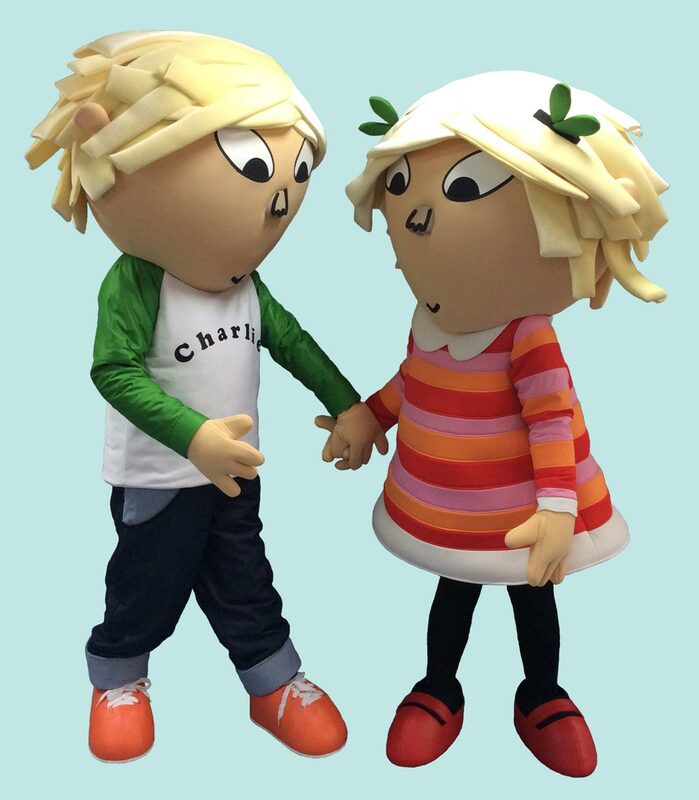 Charlie & Lola are available to book to make personal appearances at UK events.